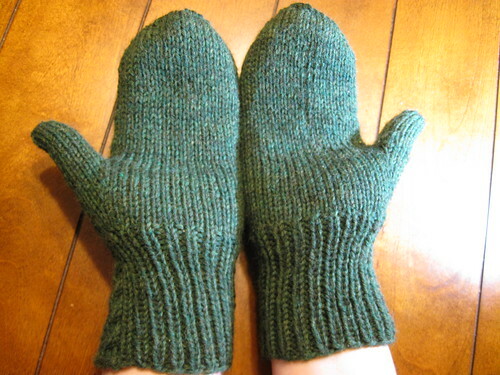 I was determined to get these mittens finished for a St. Patrick's Day post. It's the Irish Hiking Mittens! A great, easy and free pattern by iknit2purl2. 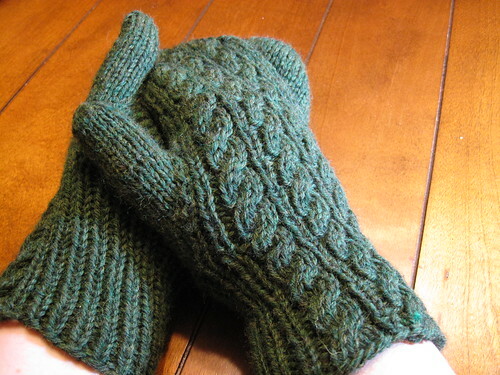 These mittens whip up in a snap! I used just one skein of Cascade 220 Heathers and some US Size 6 dpns. 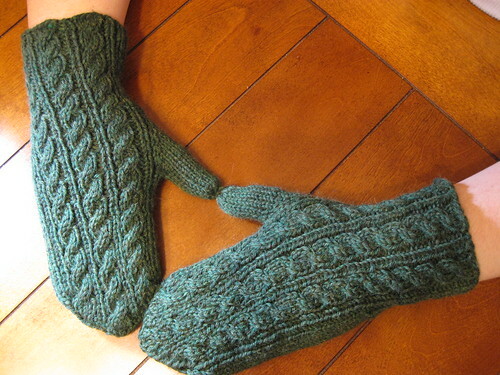 I knit them over the coarse of a month, but really I think it took about one day per mitten. Happy knitting and Happy St. Patrick's Day! I will be partying it up at my parent's house, eating corned beef and cabbage, as is the tradition in the Hansen household.